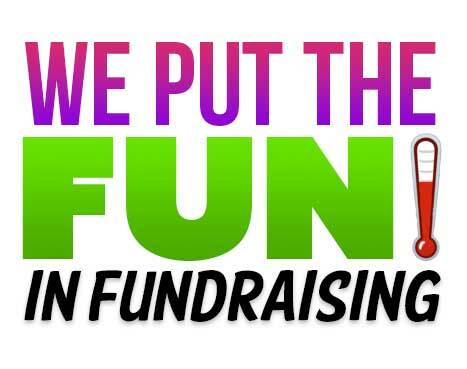 Let McSorley’s HOST your next FUNDRAISER! We will DONATE 20% back to your cause! Contact us today! Upcoming Events, News, & More! 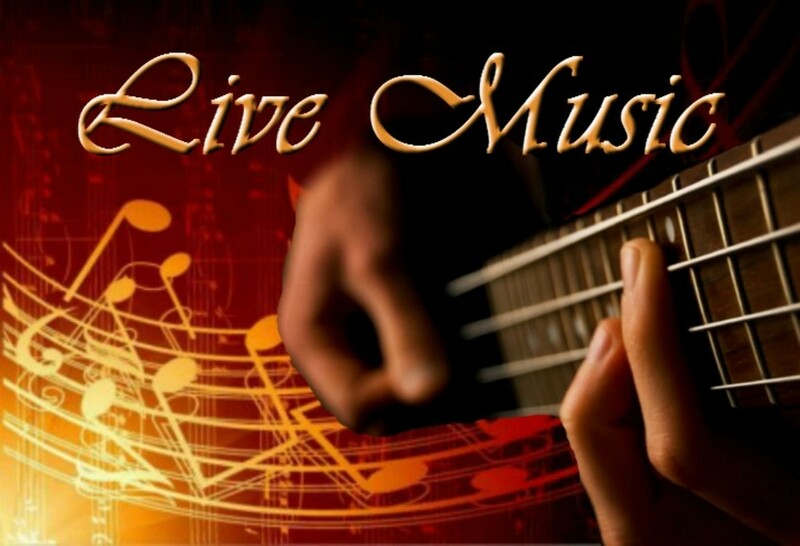 LIVE MUSIC EVENT: Matt's Machine on Sat. 4/20/19 @ 9pm! Fundraisers, Parties, and all other events please inquire within! Anthony and Joe Spaniak are back behind the bar! 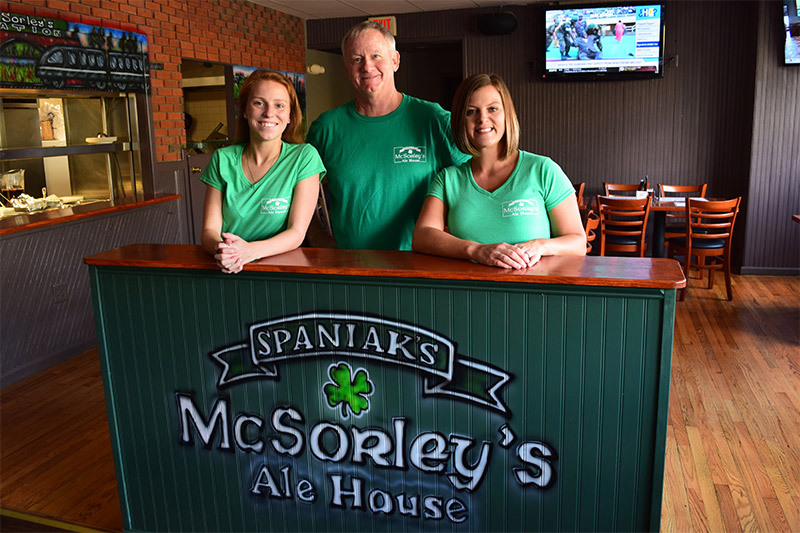 The McSorley’s we all know from over 20 years ago, located next to Wynnewood Lanes in Ardmore, is making a comeback. This family business is striving to bring back old memories and create new ones! We are fully equipped with a full bar, ATM, pool tables, food, friends, and music, McSorley’s is coming back stronger than ever and awaits a fun group of people to fill it with laughter and drinks! There has been a tremendous amount of support and enthusiasm from friends and family already, and we are grateful to our customers for their positive energy! Thank you to all who are helping spread the news and having faith in our business. We hope to see you all soon! From 5pm to 7pm, HAPPY HOUR! Half priced apps and great drink specials! Stay up to date and hear about the latest specials and deals! We love beer and sports as well as great food and snacks! McSorley’s Ale House brings all things that we love together under one roof and lets you enjoy the unique atmosphere of a real Irish pub! With 16 unique taps, we have plenty of different beers for you to try, over 15 TVs so you never miss a game, and house made pizzas, burgers, sandwiches, and apps. With all this, you can be sure that we can satisfy even the most demanding tastes of true fans! CHECK OUT OUR SELECTION OF FOOD AND DRINKS BY CLICKING BELOW! Whether it is your 21st birthday or your 50th birthday, McSorley’s can help you make it a night you and your guests will never forget! 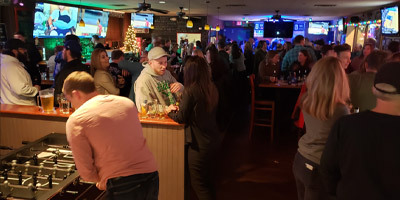 We have the facilities to host your special event including, but not limited to, a scheduled happy hour including special food prices, drink specials, and more! So what are you waiting for? Host your next group event at McSorley’s! 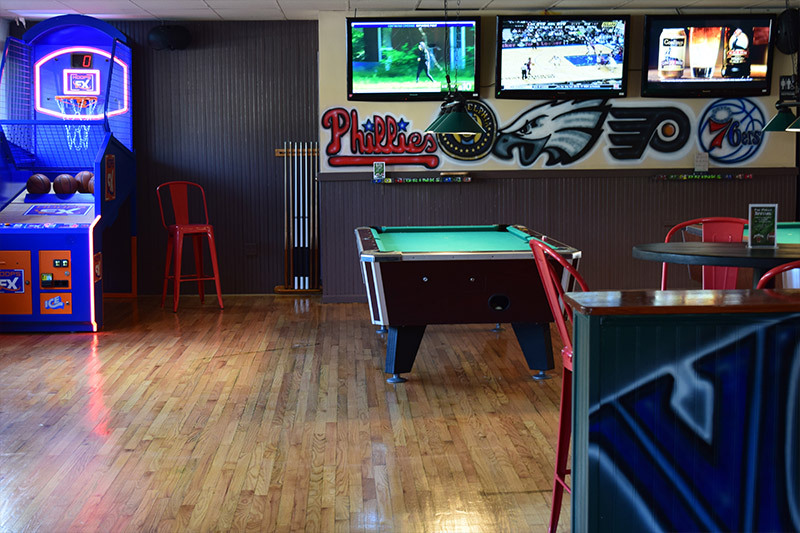 With a variety of beers, drinks, arcade games, an ATM, live music, and more, McSorley’s Ale House is Ardmore’s Premiere Sport Bar and Grill! Stop in today! © 2019 Copyright McSorley's Ale House.